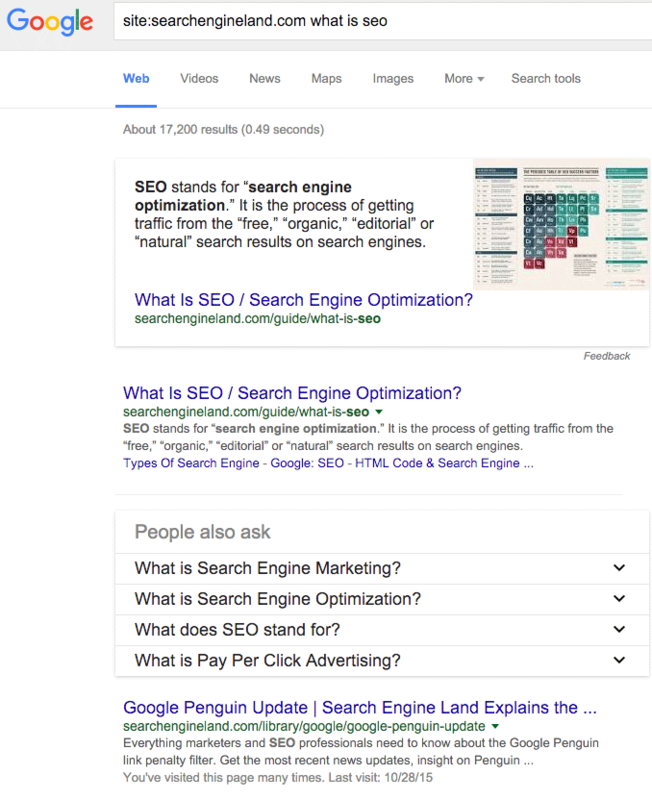 Eric Enge posted a screen shot on Google+ of Google displaying featured snippets for queries that are site commands. It is true, it does work. Eric, as well as others, says it is new behavior for Google to show featured snippets for a site command. Knowing Google considers some of your content as featured snippet worthy, even if it does not show for a generic query, is good for SEOs to know. 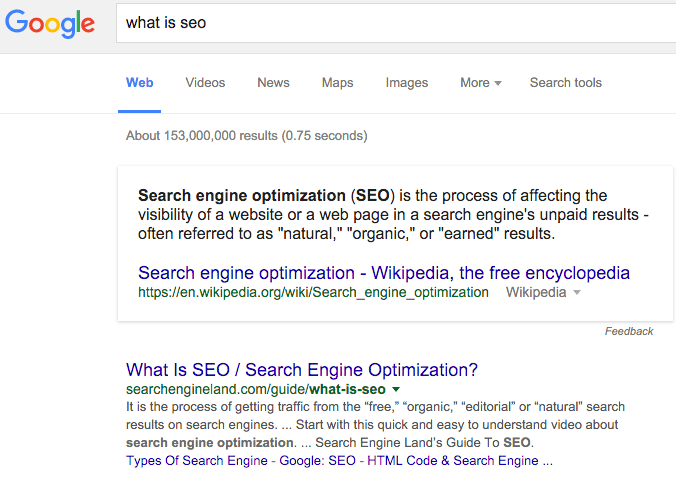 So go at it, use the site command to see if you come up for featured snippets.